Located at the commercial district of Pandan Indah, M Design Hotel is a 1-hour drive from Kuala Lumpur International Airport. M Design Hotel, Overview. 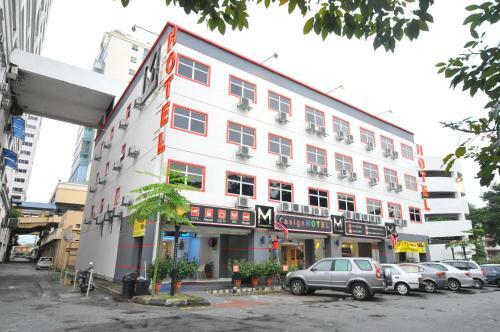 Find the lowest rate for the M Design Hotel in Kuala Lumpur, Malaysia at KAYAK.